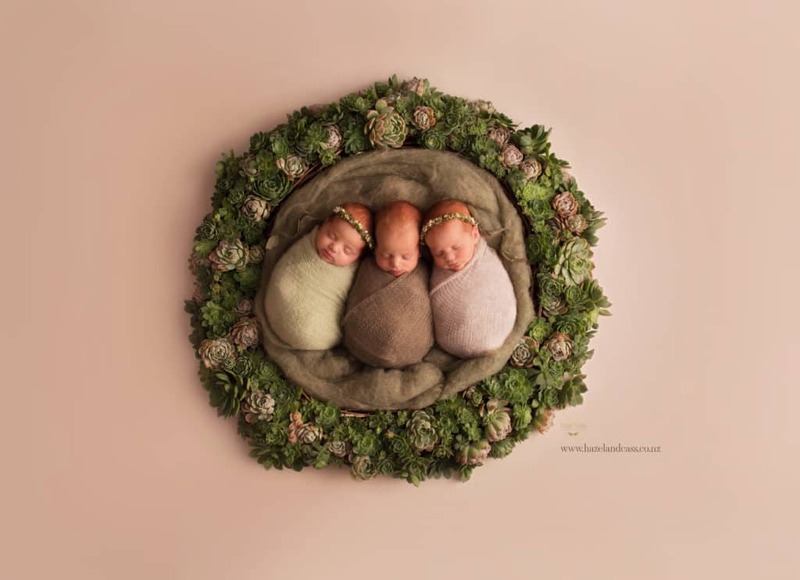 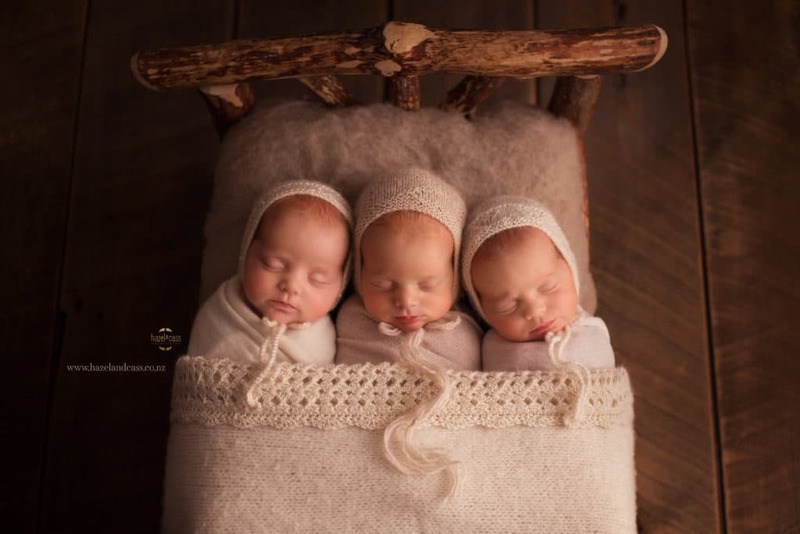 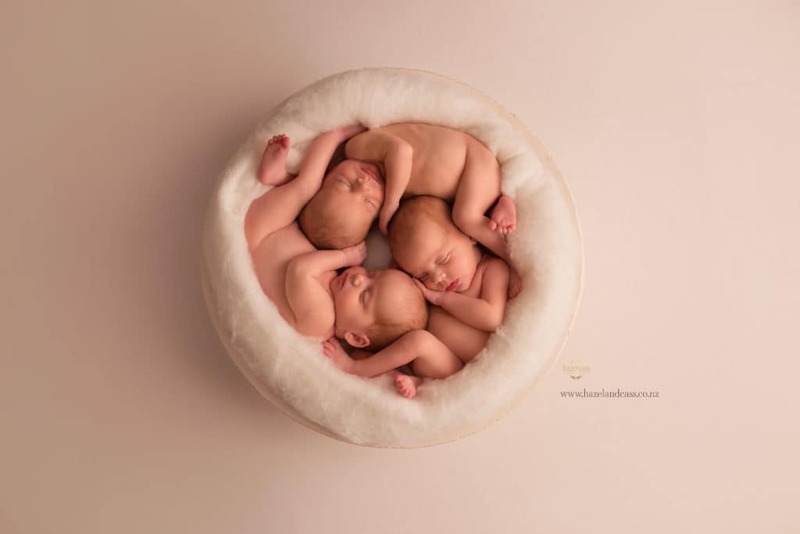 Cassandra English, a New Zealand photographer and owner of Hazel&Cass Photography, specializes in the art of newborn and baby portraiture. 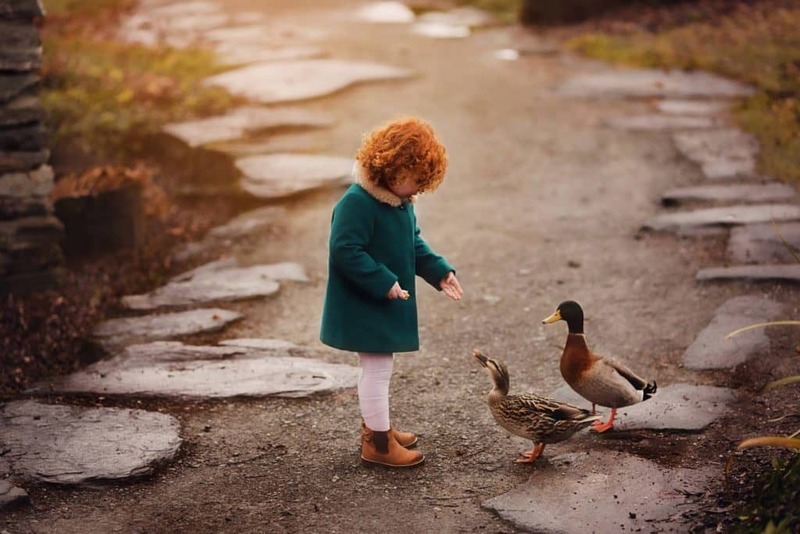 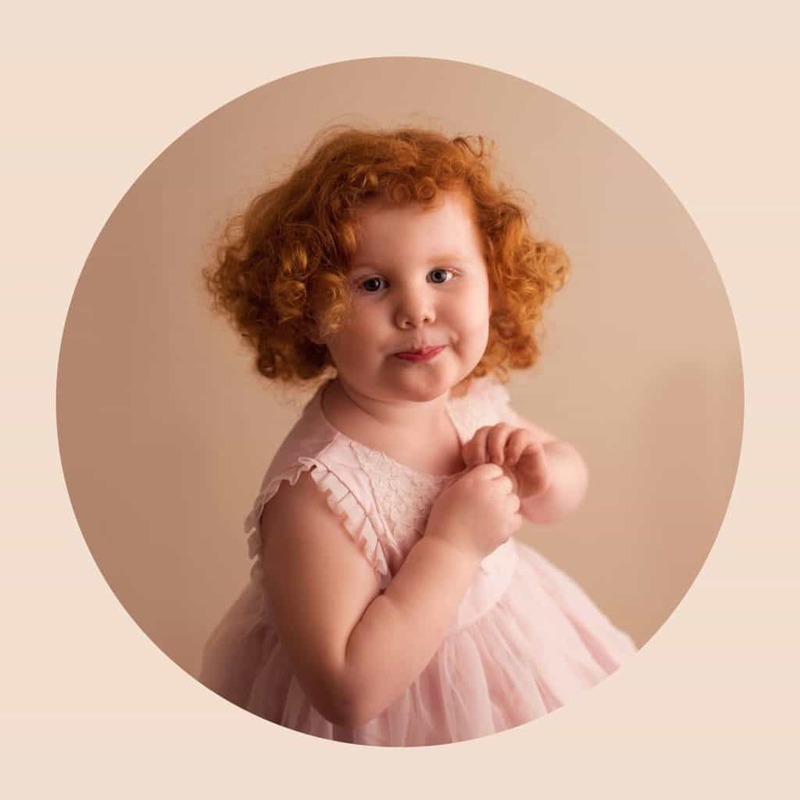 We had the pleasure of chatting with English on her recent redhead triplet shoot that went viral, her work and family. 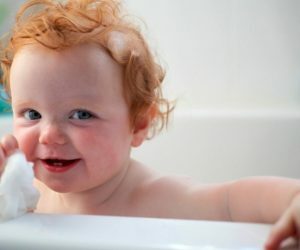 First things first, English is a mom to two redheads herself, Hazel (3 years old) and George (5 months). 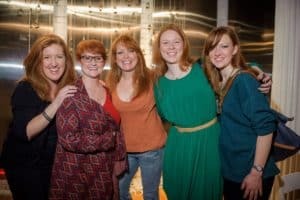 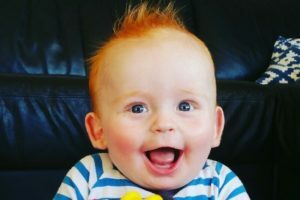 A recent shoot of English’s with redhead triplets went viral, making thousands go “aw” around the world. 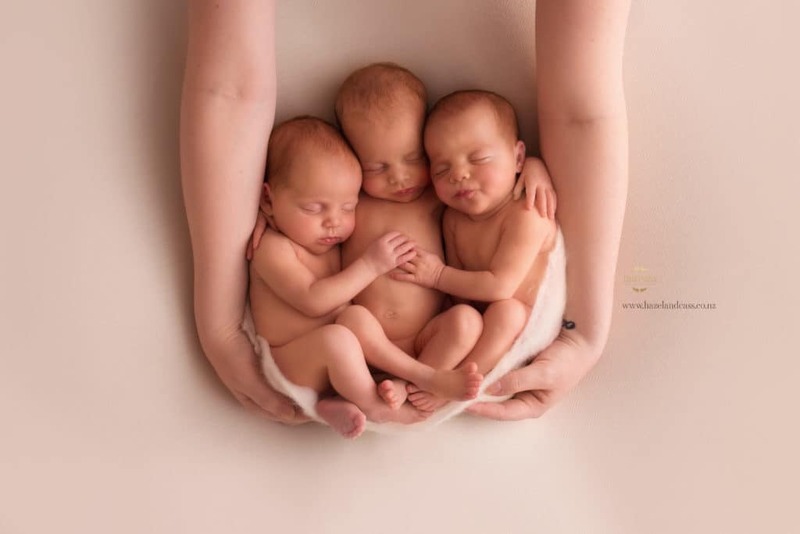 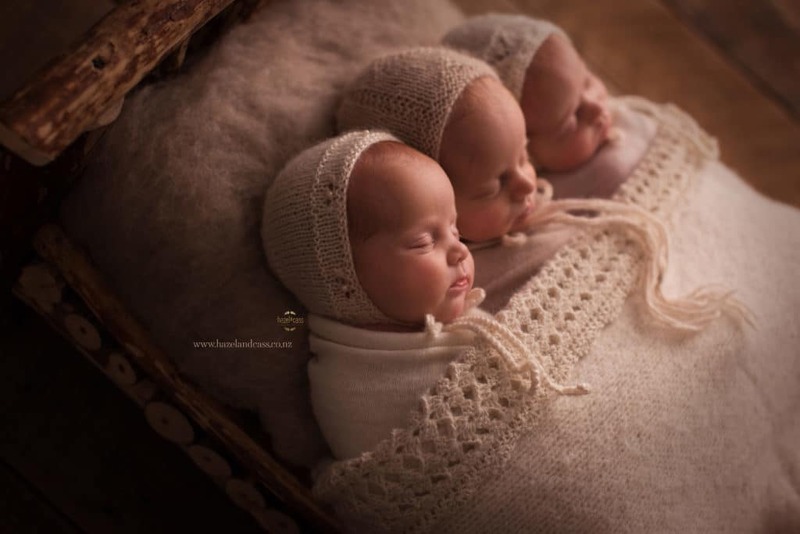 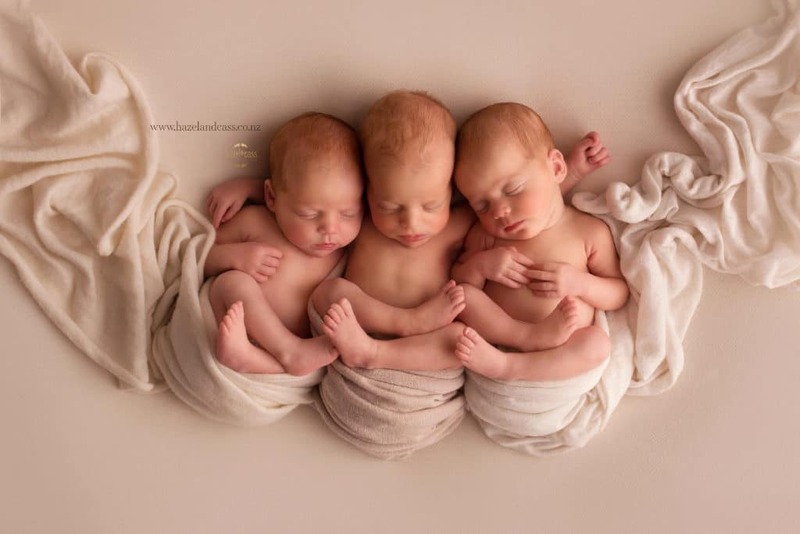 She says the triplets, Macy, Toby and Sadie, behaved beautifully throughout the quick three-and-a-half hour shoot. 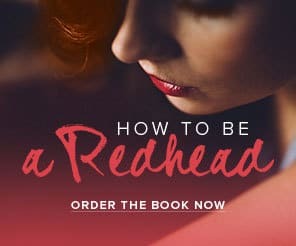 Photoshoot filmed by Emma Smart. 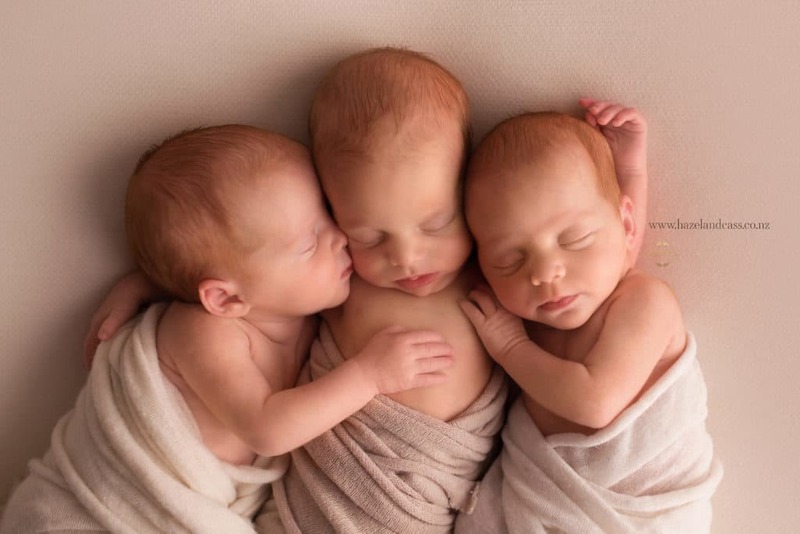 When asked how it feels to shoot newborns on a frequent basis, English says that each shoot is an honor. 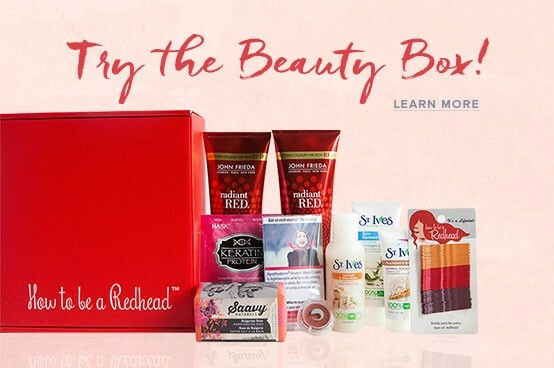 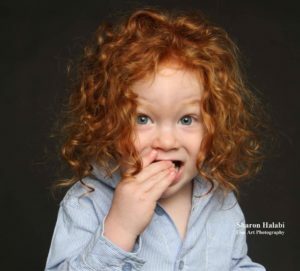 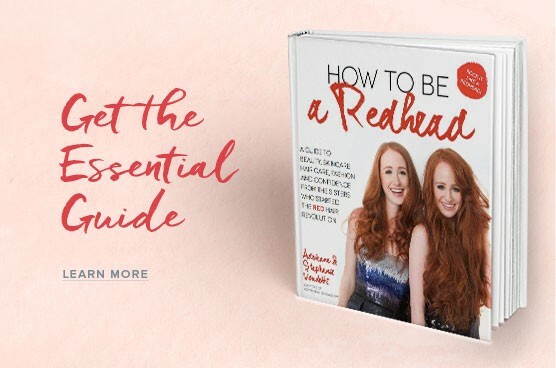 READ: Will You Have A Redhead Baby?